This medical internship and shadowing programme is for a 1 week / 2 week / or 3 week period only and for the dates as shown. The Doctor shadowing / internship course is open to all nationalities and is done in a partnership with the clinic / hospital and Doctor concerned. 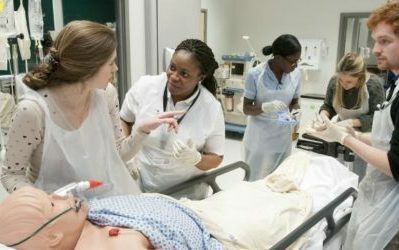 Doctor shadowing and medical internship in hospitals is vital and necessary for any application to Medical School or for students (aged over 18) who are already studying medicine abroad or in the UK and would like to commit to clinical practice in a Medical Practice , Clinic or Hospital.